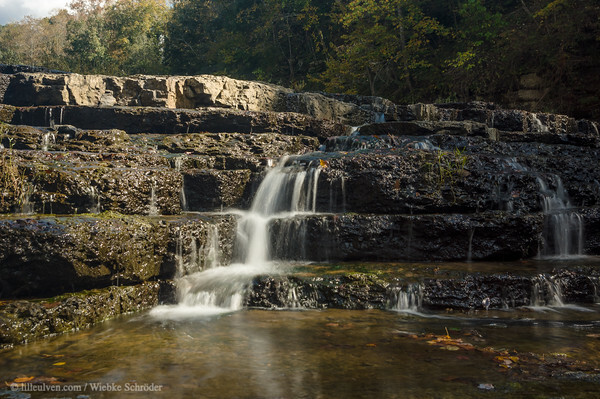 Putnam County, Cookeville, Tennessee, United States Located on the Blackburn Fork State Scenic River on the Eastern Highland Rim. Cummins Falls, Tennessee’s eighth largest waterfall in volume of water, is 75 feet high. uuid="3D0EE074-F5A9-475D-B6F0-45FA2E3154A1" id="United States lilleulven.com _K3_2765-2.dng Southern USA Lilleulven.com"